Gr8dient Vodka has been crafted to perfection by South Africas' finest craftsman who has been brewing for over a decade. Gr8dient is made from organic ingredients and contains no additives. Gr8dient Vodka is put through a rigorous distillation process being 6 times distilled producing a distinctive bold taste. 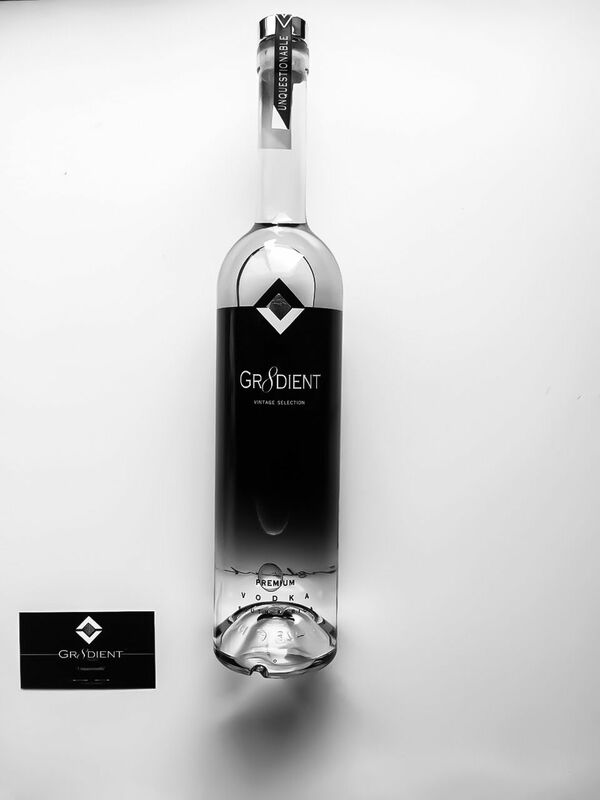 Gr8dient Vodka specializes in a personalized bottle range called #Gr8Xclusive where you can get your name or logo personalized onto a bottle according to your specifications.